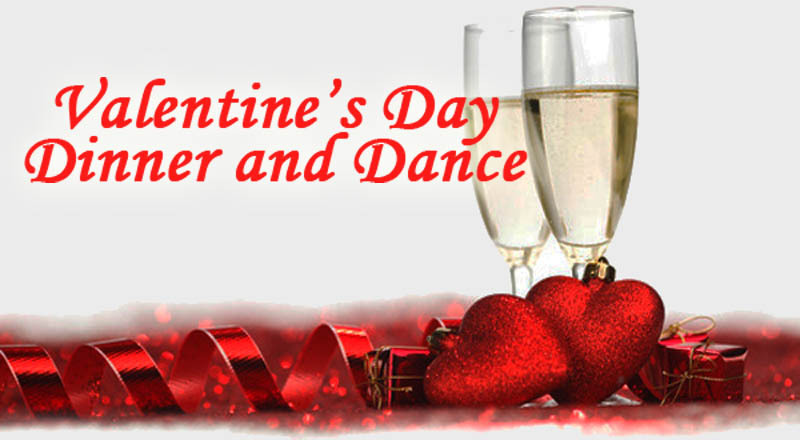 So Valentine’s Day is THIS WEEK and your special person isn’t quite sure what to do on a Thursday night in Monroe… Dinner and Dance on the stage of Strauss will the THE place to be. Great music from The Rod Allen Trio plus the best meal in town from Chef Pat Nolan. SHARE this LINK and make plans to attend. Be sure to RSVP for Thursday Night at 318-323-6681.